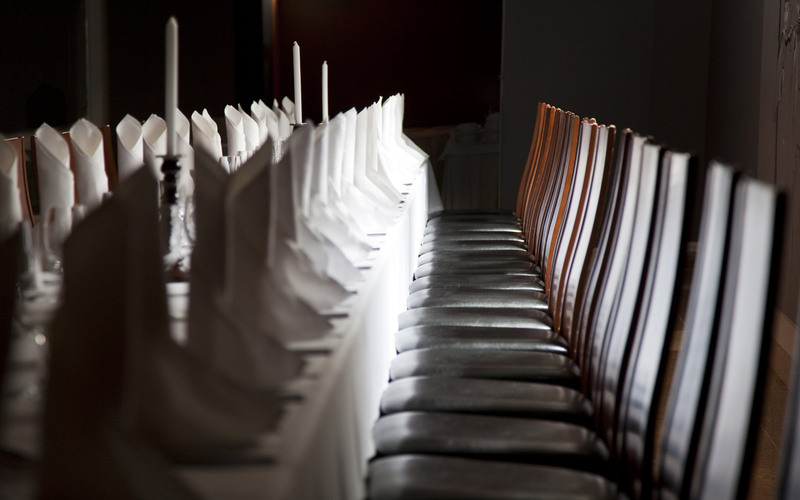 No doubt, eating is one of the biggest pleasures in the life and celebrating family meals doubles that pleasure. 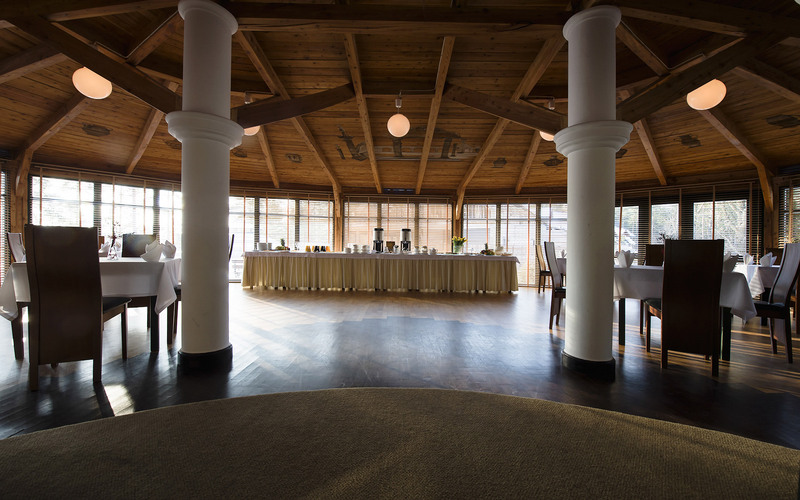 In WARMIA PARK hotel restaurant – Pluski near Olsztyn (Poland) we take special care of the delights to the palate. 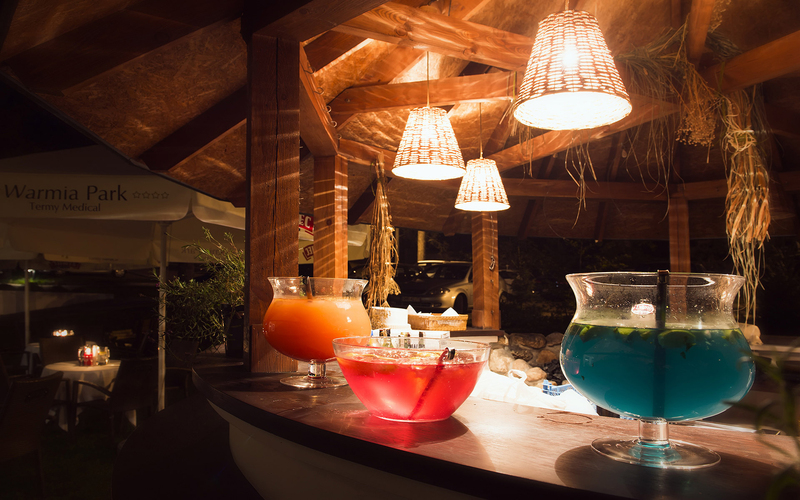 The restaurant serves an exquisite à la carte menu, while colorful drinks taste the best in the music club. “The Pine Glade” is a stylish diner serving mouth-watering pan fried fish. At “Under the Mushroom” one can try grilled sausages, Warmian potful and apple drop scones proverbially melting in the mouth. Aquabar is a casual place, where one can try home-made hamburgers, cheeseburgers or tortillas with chicken and veggies - children (and not just children) love them!